I finally got around to having a place where you can find discussions for old classics, raves for new titles, and discoveries in the gaming world. Every once in a while something shows up that's exciting in fresh, and I just don't have the time or space for it--But not anymore. So keep checking it out, because I'll sure as hell be busy the next few weeks. Shift 4 Has Arrived ! So recently I've discovered a great database site that has the greatest collection of Free Rider 2 maps the world has ever known. 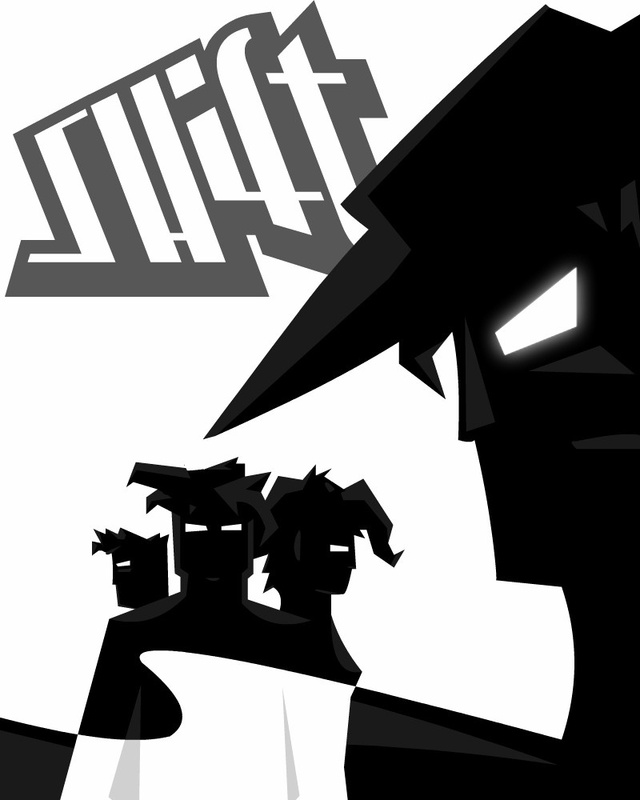 My personal favorite is Para Drop--It's short but extremely fun to play, even when you die, because the other stick figures look like the biker you paly as, and of course they all try to shoot you. When you're flying into a cloud of bullets it looks like you actually do get shot in midair. But enough about that. I also discovered that there is a new vehicle to play as--The Skateboarder! YEAH! I don't know how long it's been out, but it's the funnest vehicle yet, I think. So visit the place, it's definitely worth the trip. Oh, and incidentally...I was thinking just yesterday...Wouldn't it be fun to have a wheelchair vehicle? I mean, think about it--It'd be like the unicycle, but better. Apparently I'm not the only one to have though that... Maybe it's already being tested? Just a thought. This is great news. 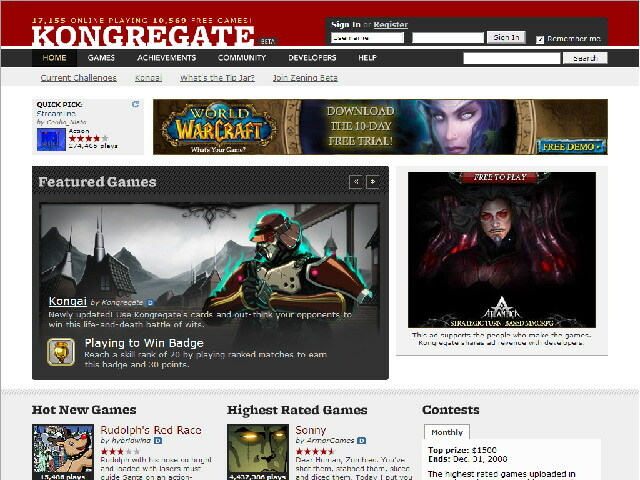 If you don't know what Kongregate is, it's a gaming site that is extraordinarily popular and rightfully deserves it, in addition to hosting thousands of games. I've become addicted to this great creation. If you're wondering why exactly I picked the name "ArcadeDiscovery", I'll tell you. 2) People on Kongregate will know what the site is, and people on the site know who I am from there. 3) Because Anyone who knows my existing profiles in other places will know me from there. It's that simple, really. Anyways, I hope it attracts visitors, even though I haven't put much information on it yet. But I'll get on that once things here settle down. So feel free to chat and ask me questions via Kongregate, and make sure to visit Kongregate, because not only is the system of earning badges and cards very fun, but you get to know people through the world of gaming. See you soon!